REMAINING FACTORY WARRANTY! One owner! Clean Carfax and clean title! EyeSight! Low miles! Back up camera! Pre-inspected and serviced by an independent shop! Good fuel economy, standard all wheel drive, plenty of room for people and cargo! Exceptional condition inside and out. No smoke or pet odor. 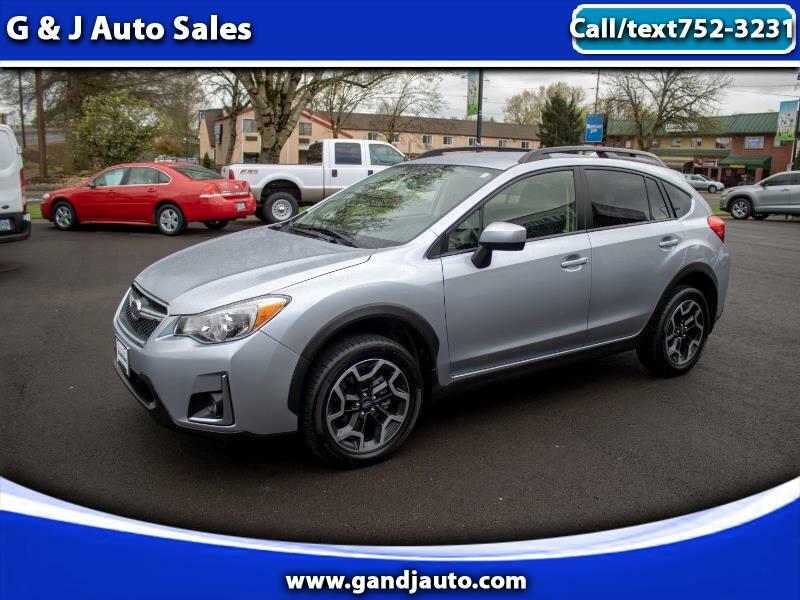 Message: Thought you might be interested in this 2016 Subaru Crosstrek.